Family owned. Family operated. Welcome to 19 West Gourmet Burgers! Established in 2018 by Will, Courtney, Marshall and Meriwether Taliaferro, longtime Loudoun residents, 19 West is our way of bringing our love of good food to you. What is our philosophy? Fresh! 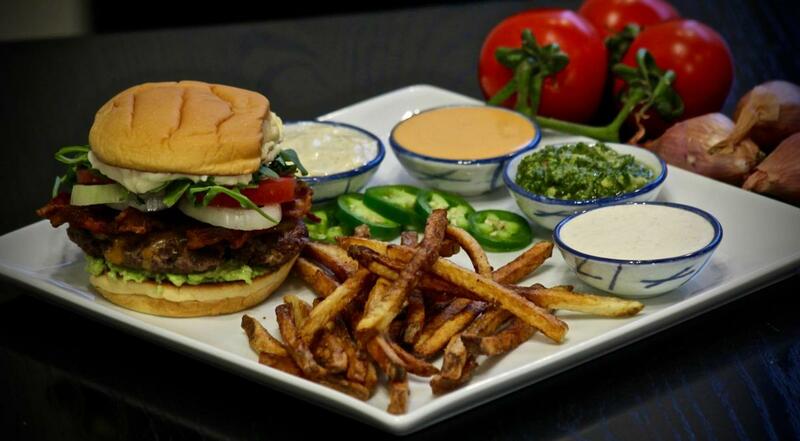 Nineteen West is committed to bringing you the tastiest and highest quality burgers in old town. We grind our meats in-house, cut our own Russet fries and craft our sauces daily. 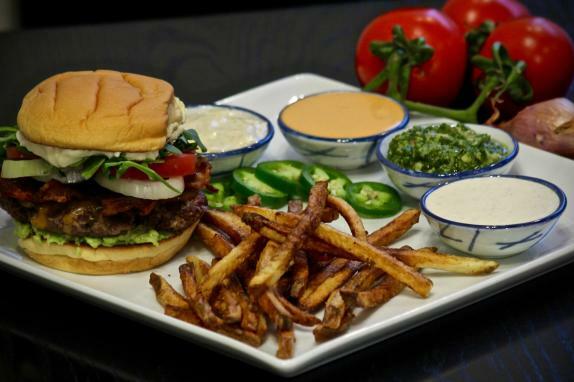 Our burgers, fries and sauces don't make the menu until they have been perfected, blended and tailored to please the classic burger lover or the patron who wants their burger experience to be a new adventure.